If you want to do this then you should take bath in this Arunodaya time period and after this bath you should pray to the Lord Surya at the time of the sunrise and you should also provide the Ardhyadan to the Lord Surya. In this Ardhyadan, one should offer the water very slowly to the Lord Surya with help of a small pot named Kalash. After this you should enlighten the lamps with pure ghee and offer your prayers too. This day is also known as the Achala Saptami. 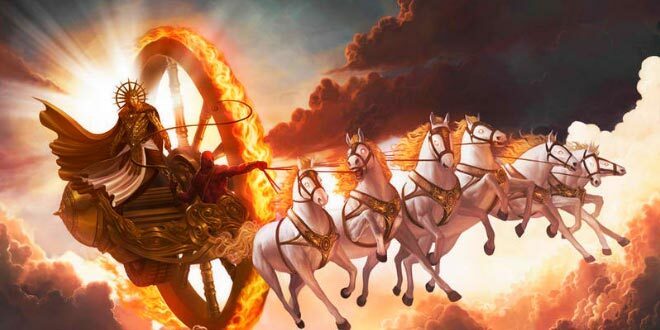 The Rath means the chariot in which the Lord Surya goes.